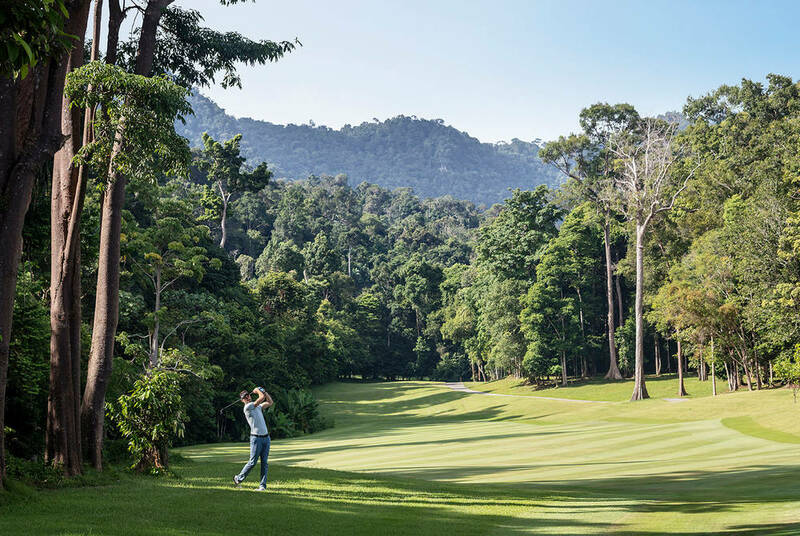 The elegant Datai Langkawi has just set the bar even higher when it comes to luxury, with a recent architecturally-designed renovation elevating its position among Malaysia's most luxurious resorts. Rooms have been redesigned to exquisite standard with additional pavilions built in the lavish spa, and a spectacular new nature and fitness centre now lie alongside the luxury villas. 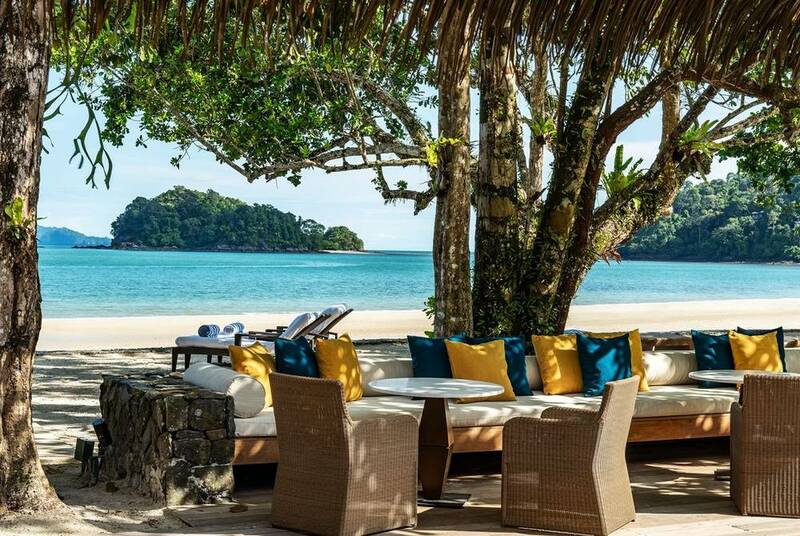 Opulent and exceedingly stylish, the Datai rests within an unspoiled splash of thick and verdant rainforest, set back from a private, implausibly white beach on the island of Langkawi, a sparkling jewel on Malaysia's picturesque northwest coast. 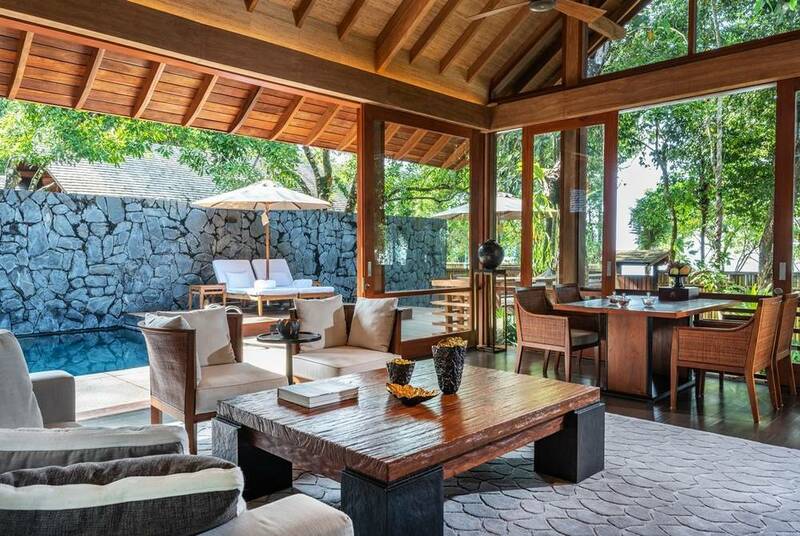 Whether you choose to stay ensconced in the rainforest, on the sugar-white beach or in the black-shale main building, the Datai ensures that interiors are matched with outside's beauty. 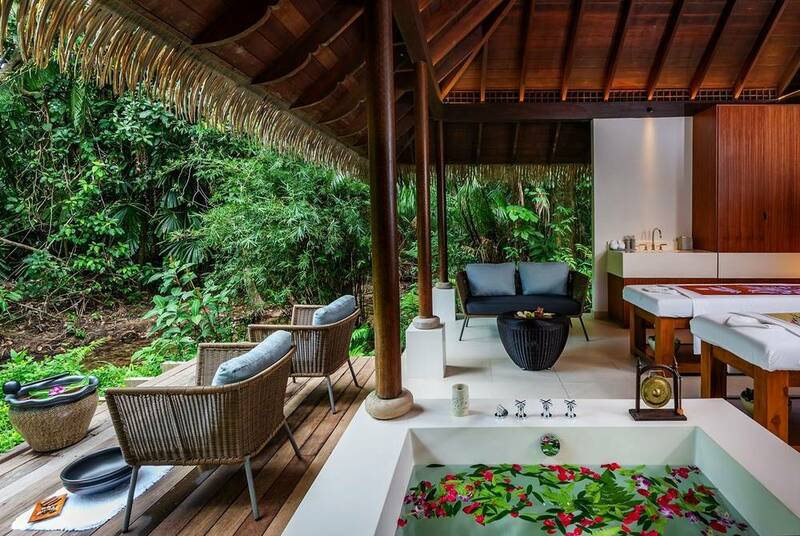 Suites range from sprawling suites with rainforest canopy views to beachfront villas made of stone, wood and glass with a private pool. Pinewood floors, comfy day beds and private balconies set the scene to look out onto the surrounding jungle or beach, with oriental furnishings and marble bathrooms adding to the extravagance. 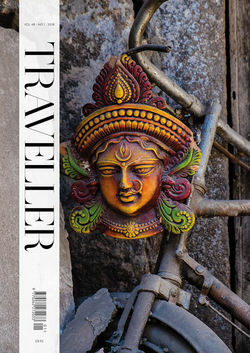 Datai's four restaurants are a wonderful showcase of Malaysia's exotic cuisine. 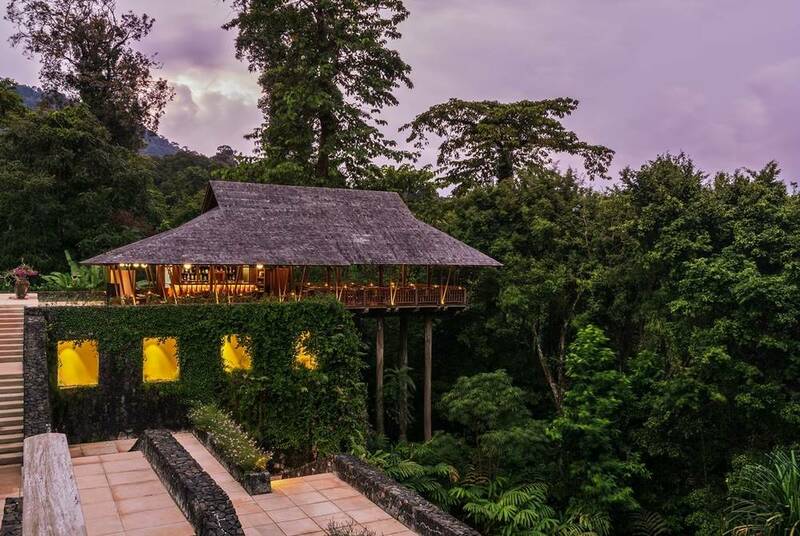 Deep in the rainforest, the award-winning Gulai House serves an intoxicating blend of authentic Malay and Indian flavours accompanied by an extensive wine list. 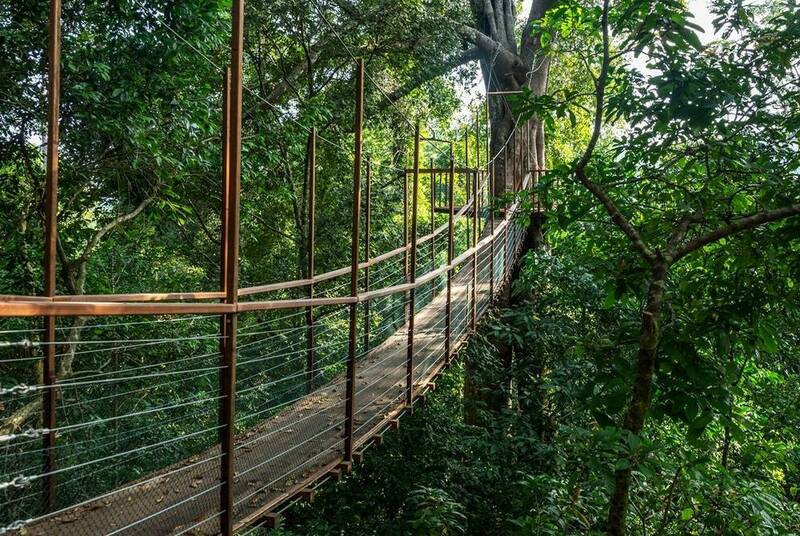 Alternatively, head to the Pavilion – elevated among the treetops, it serves exceptional Thai cuisine, prepared by some of the country's best Thai chefs. For a more relaxed evening, guests can head to the Beach Club for pre-dinner cocktails before a wood-fired pizza or fresh salad. 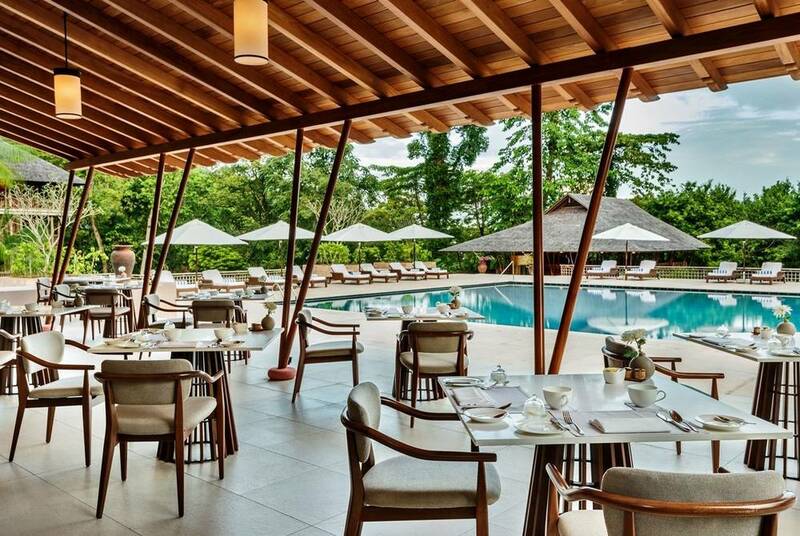 The Datai's centrepiece is its swimming pool, often shared by the rainforest's monkeys and lemurs, though its newly-refurbished spa certainly vies for your attention. 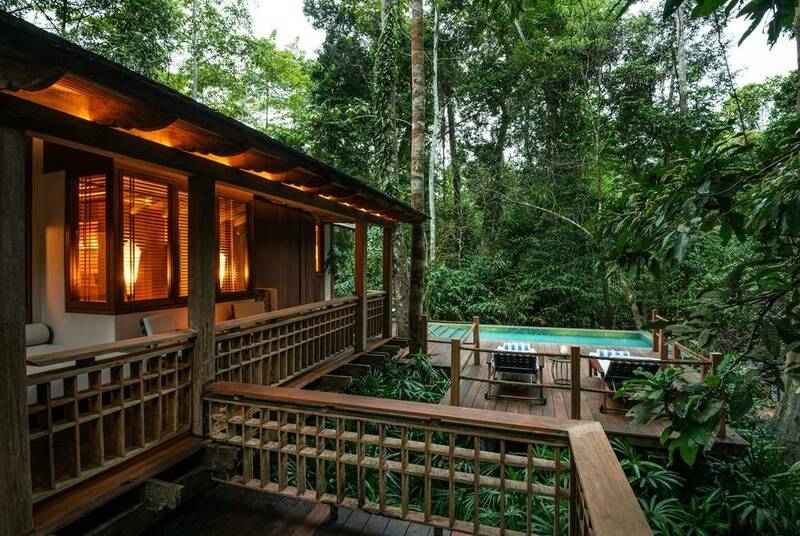 Wooden pavilions perch among the gentle ripple of the creek, with open-air villas that set the scene for massages and treatments overlooking the verdant jungle setting. 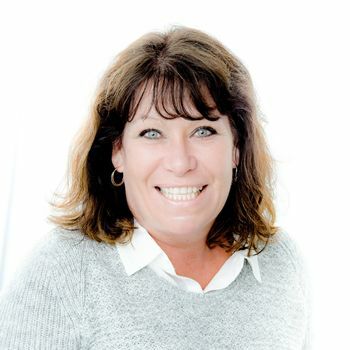 Perhaps head to the hotel's own, Ernie Els-designed, 18-hole golf course, or enjoy a game of tennis on the floodlit courts or watersports in the surrounding azure expanse. There's also expertly-guided nature tours and cruises, bringing guests up close to the region's wonderful nature and wildlife. 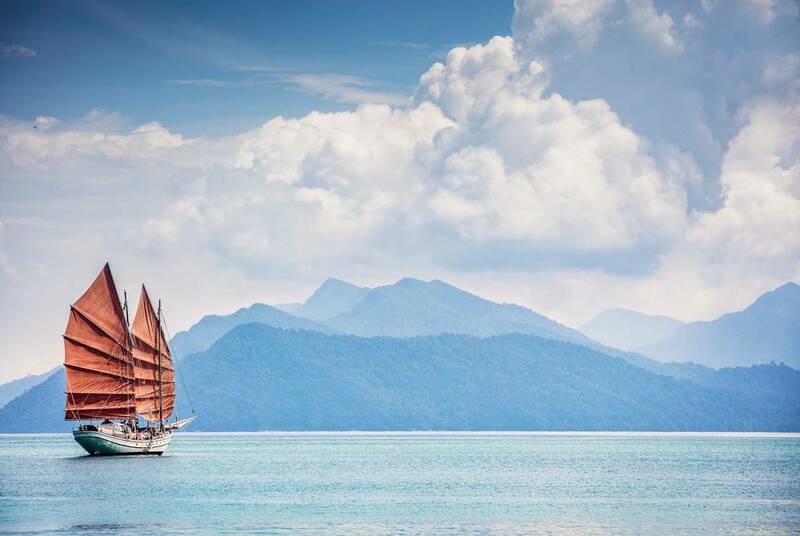 The Danna Langkawi luxury resort sits on the idyllic west coast of Langkawi, Malaysia’s most popular resort island.